Between 1942 and 1943, Qantas lost eight aircraft during Australia’s war against the Japanese. Over sixty passengers and crew died as a result. Yet Qantas’ exemplary contribution to Australia’s war effort and the courage of its people in those difficult times has been forgotten. 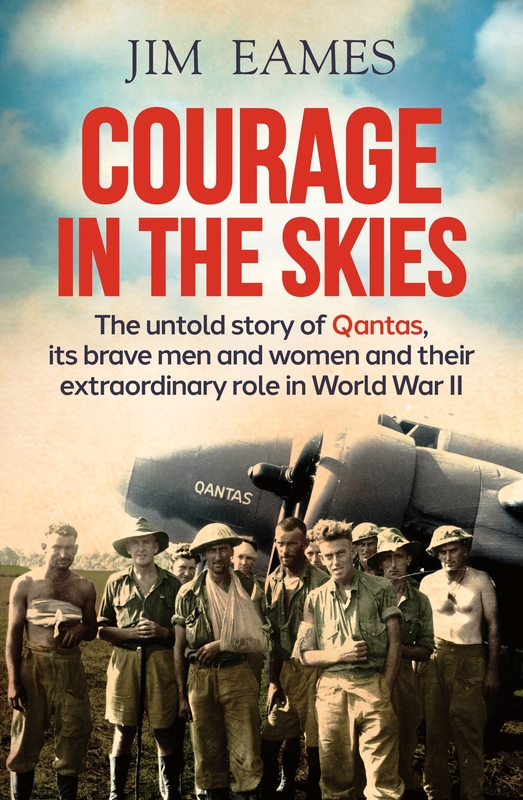 Absorbing, spirited and fast- paced, above all this is the story of an extraordinary group of Australians who confronted the dark days of World War Two with bravery, commitment and initiative. They just happened to be Qantas people. This entry was posted in Latest News on January 6, 2018 by Paul Phelan. A decade of joint effort by USA general aviation interest groups culminated in a huge victory for American GA pilots last week when US President Barack Obama signed “third class” pilot medical reform into law as part of the 2016 Federal Aviation Administration Extension Bill passed by Congress in that week. Ten years of teamwork has rewarded the USA Aircraft Owners & Pilots Association (AOPA) and Experimental Aircraft Association (EAA) with a breath of fresh air that will reaffirm the USA’s leadership in the help of strong government support of its vibrant general aviation sector. The move will free thousands of USA pilots from restrictions on the former one-size-fits-all certificate that imposed similar limitations to those CASA applies to Australian class 2 medical certificate holders, which heavily limit aircraft speed, operating altitudes, number of passengers, systems complexity, and VFR-only operations. The president’s signature came just hours before the FAA’s existing authorisations became law, and the clock is now ticking on FAA’s mandate to translate the new laws into its regulations with tight deadlines. Prior to the new rules, USA third-class medical holders were limited to 4 seats but only one passenger, 180 hp, single-engine, fixed gear, day VFR-only conditions, a maximum altitude of 10,000 feet or up to 2,000 feet AGL and an obligation to take a (free) on-line aeromedical online training in aeromedical factors every two years. Pilots will still need to visit their personal physician at least once every four years and provide an FAA-developed checklist of issues to be discussed during the visit: “Both you and your physician will need to sign the checklist saying that you discussed the items on it. You will then need to make a note of the visit and include the checklist in your logbook. You do not need to report the outcome of the visit or file any paperwork with the FAA unless you are specifically requested to do so. “You also will need to take online training in aeromedical factors every two years. The training will be offered free of charge. This entry was posted in Latest News on July 19, 2016 by admin. This entry was posted in Latest News, Regulatory Ructions and tagged Aerial Agricultural Association of Australia on June 22, 2016 by Paul Phelan.